Recognizing some of our best and brightest customers, partners, and enthusiasts. 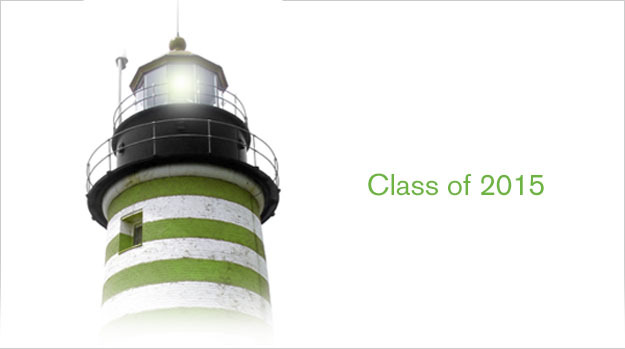 It is my honor to introduce you to our Qlik Luminary Class of 2015. This year required many tough decisions as we received hundreds and hundreds of strong nominations from our inherently strong Qlik community. With this new class, we also want to make sure we also recognize our 10 Charter Luminaries who continue to champion our vision for self-service BI and its potential to make transformative discoveries. Becoming a Qlik Luminary isn’t just about better business practices. It’s about building meaningful relationships through data, both personal and numerical: changing how we visualize the world. It’s about harnessing data to create beneficial changes, not just for their own organization, but for others too. Walt Disney said it best, “Do what you do so well that they will want to see it again and bring their friends.” Qlik Luminaries are constantly pushing the envelope, finding new and innovative ways to use and deploy Qlik solutions – all in their spare time! They are the ones that truly go above and beyond representing the spirit of the Qlik ecosystem. To really show the verve and gusto of our Luminaries, we have compiled a short list of Qlik Luminary Social Feeds – be sure to bookmark and follow each one as there is bound to be something valuable that you can use! I am sure I speak on behalf of everyone at Qlik when I say thank you and congratulations! Welcome to the wild world of the Qlik Luminary Program. Also, feel free to add other Qlik resources that you find helpful in the comments section – I’m sure there are plenty more out there!